The Dodo, the internet’s best source for fucked-up animal news, has once again derailed my evening. 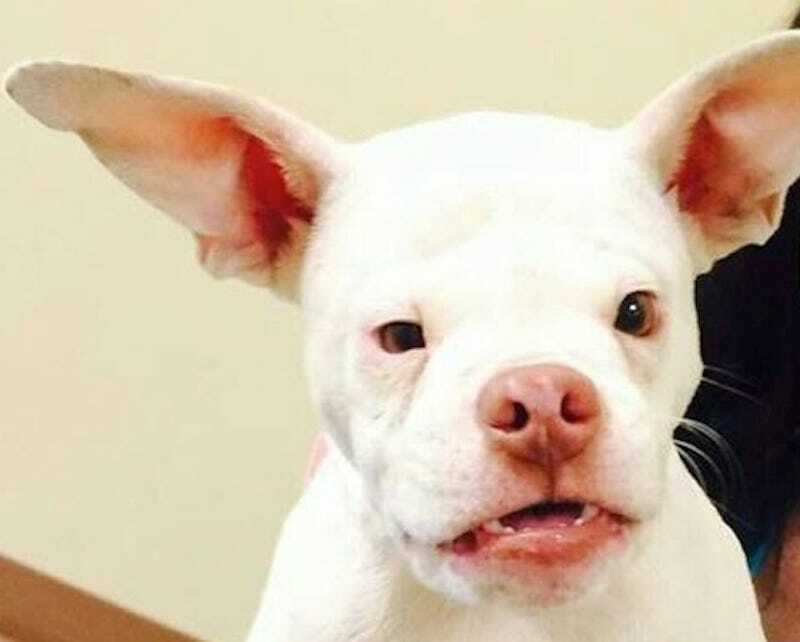 I’ve lost the ability to do anything but stare at photos of this absurdly busted dog and laugh until I cry. Someone needs to answer for this crime.